South-of-the-border flavor at its finest! Welcome to the official website of author Ricardo James and the cookbook Daily Tortilla: Authentic Mexican Recipes. 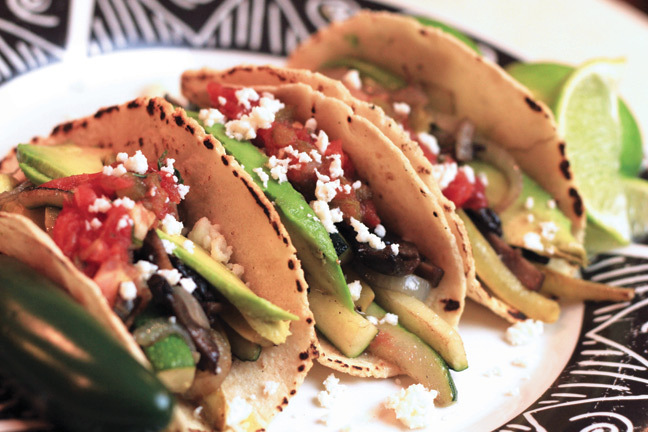 Sopes, Empanadas, Tamales, Pozole, Huevos Rancheros—this is authentic, south-of-the-border flavor at its finest! 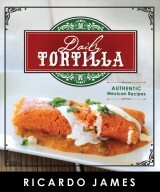 Say “adios” to Americanized Mexican food, and enjoy the delicious, home-style cooking of Daily Tortilla.